We Offer Water Softener Services in Knoxville, TN. As a resident of Knoxville, you must be aware by now that the water available in the area is hard water. You may be aware of the differences between hard water and soft water. The latter is the more desirable of the two. It wouldn’t be wrong to say that hard water is not desirable at all. Hard water is a simpler way of saying that the water contains higher levels of magnesium and calcium. While water will contain many natural elements, very high levels of magnesium and calcium are detrimental in many ways. The only remedy to the hard water problem is to invest in a Knoxville water softener. An investment should always call for a rational assessment to deem its necessity and rewards. Let us check out the ill effects of hard water which will convince you to get a Knoxville water softener. Hard water is harsh. Water has an erosive or abrasive property. It has the power to erode the surfaces of rocks and shape them in a unique way. But that happens over decades if not centuries. 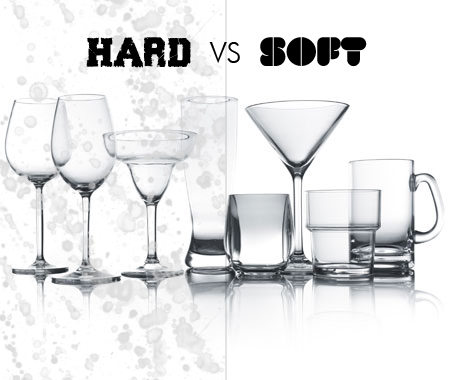 Hard water is more abrasive than soft water. Hard water has the ability to erode the internal surfaces of the pipes in your home and even the faucets. Hard water can threaten your entire plumbing infrastructure over time. You may have damaged pipes leading to burst pipes, the gutters and sewer lines can get damaged, the drains can suffer wear and tear much before they are supposed to and you can have a massive problem to take care of. These problems of hard water are permanent. You would have to respite. The damage done to plumbing installations or fixtures would be irreparable. You would have to replace the systems. Hard water can corrode various appliances. From the tub in your bathroom to the faucets, the sink to the appliances that use a lot of water. The external surfaces will get corroded and then you would notice substantial loss of aesthetics. While losing the splendor is a cosmetic issue, hard water can damage the appliances over time. That is certainly more bothersome. The only way to avoid such untoward developments and consequences is to have a Knoxville water softener. Hard water can also stain every object it comes in contact with. As a result, you would have dirtier sinks or washbasins, stained bathroom floors and quite ugly marks on any tile or hard surface anywhere in your home. Even your driveway can have stains if you use hard water to wash it regularly. 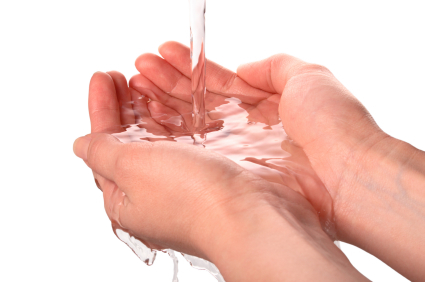 Hard water is not good for human skin and hair. It will have a slimy aftereffect. Hard water can damage cells and can also aggravate ageing. Your skin will repair itself from the onslaught of hard water but prolonged exposure will make your skin and hair helpless. Get a Knoxville water softener today, so we can start offering you security and peace of mind.